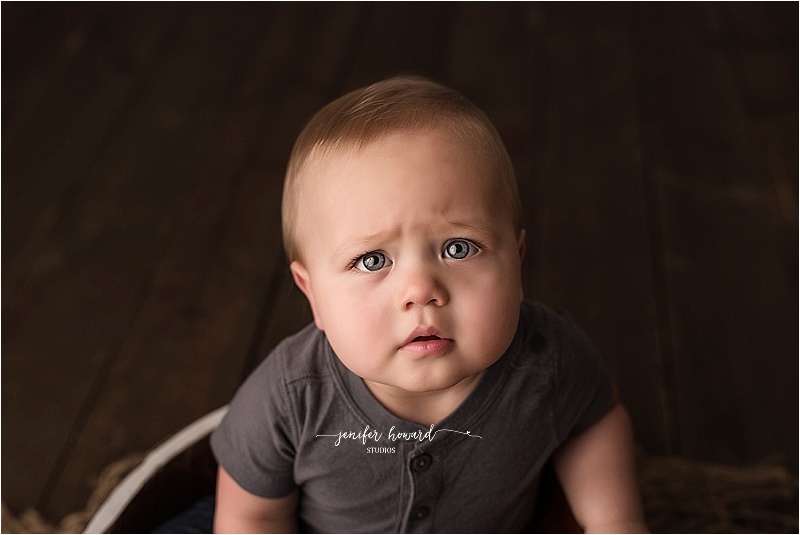 Kernersville One Year Milestone session – I’m a sucker for some big Baby Blues and Cole sure had some big ones! He did so amazing for his Petite Milestone Session! Cole’s mom brought an adorable basket full of baseballs for his session. His parents also used the basket for their gender reveal and his newborn session! 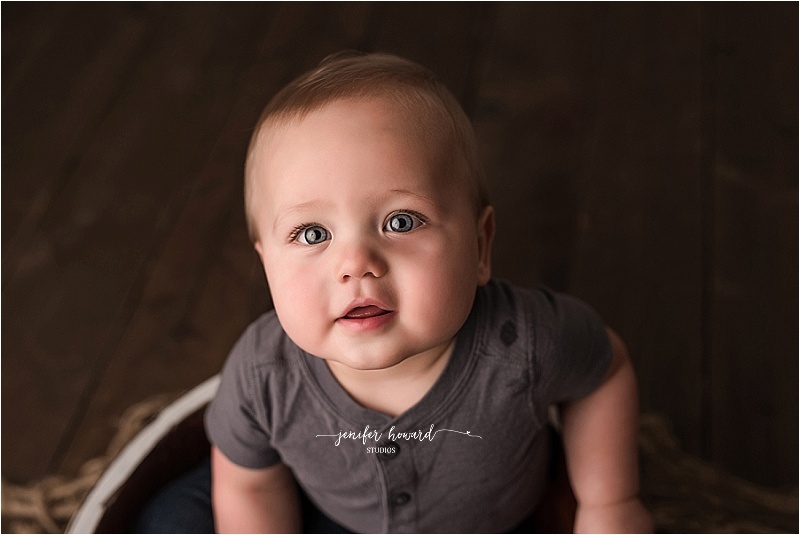 It was so fun getting to incorporate them into his session, even though he was much more mobile now than he was at his last two sessions with them! See what I mean? 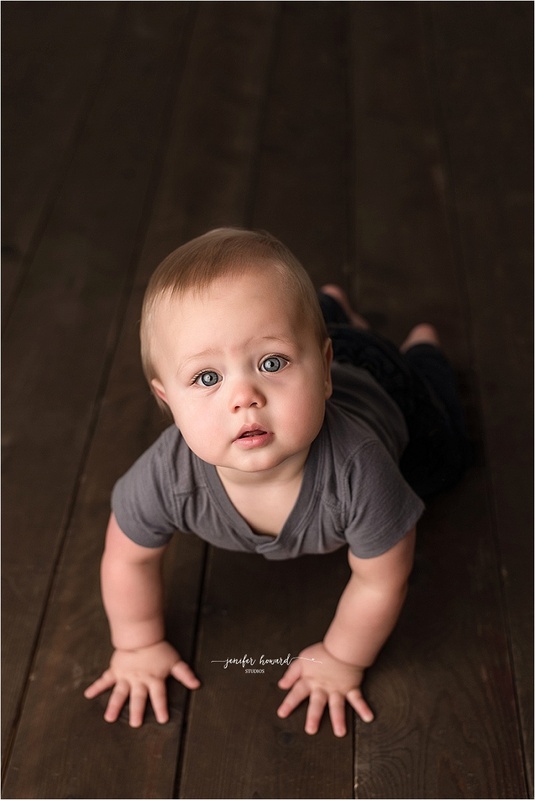 He has the most amazing big Blue eyes! Each session with these little people are so special to me!